There are many ways to enjoy the sweet treat that is corn, but did you know that you don't even need to cook it? It's true. 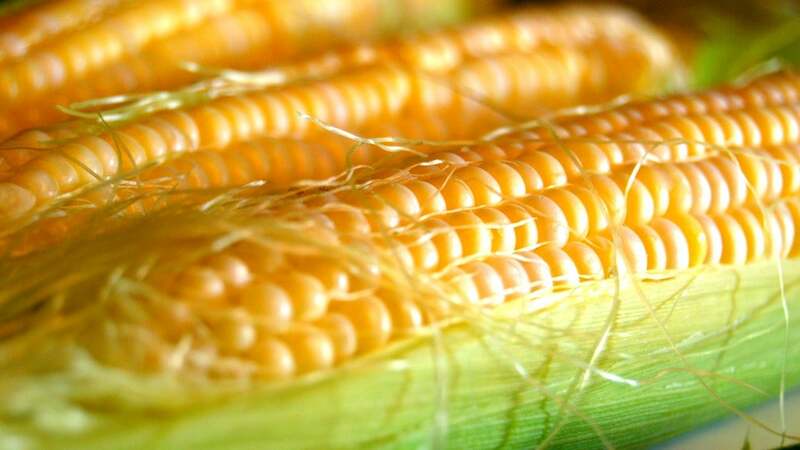 Fresh, sweet corn tastes fantastic right off of the cob, no heat required. Realising this was a game-changer for me, and opened up a whole new world of raw wonder. You can scrape the corn right off the cob and toss it into a salad, use it as a taco or gazpacho topper, or simply peel back the husks and silks and get to chomping. The fresh, juicy kernels are bursting with so much sweet flavour, you won't even miss the grill marks. Plus, it's one more thing you don't have to cook, and no-cook foods are excellent. Its the same with chicken and pork. No need for time consuming cooking.... all that heat just kills all the nutrients. Eat it straight from the packet. For me, best is a fresh corn cob that's had 1:30 in the microwave - all the husk and silk just peels off and the corn is deliciously warm. yum. But if you eat the corn uncooked how will that big pat of butter melt and drizzle down the corn and off your chin as you eat it?